Our two new sites boast over 250 plus units located in Salt Lake City, Utah. This is StoragePRO’s first venture out of state. In addition we are rolling out SSM’s new Site Walk Thru feature which will allow StoragePRO to manage site walk thru’s and maintenance issues remotely. 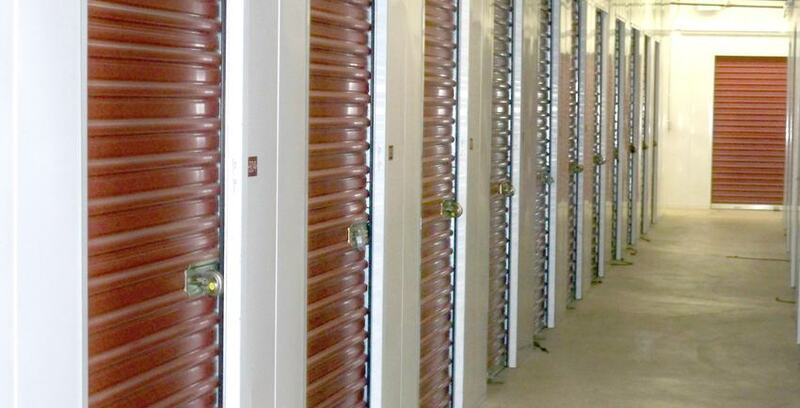 Both of our new locations in Utah (AAA and Corporate Storage) are currently at 94% occupancy with only 7 vacant units. StoragePRO would like to thank Michael Brown for attending the new store take over and setting up the Site Walk Thru Module onsite, also Christina Lucero who is training new staff members Greg Weiner and Hayden Lund.